It's that time already! Minichiello's annual 12 Days of Christmas gift guide is here and wow, it's going to be a good one! 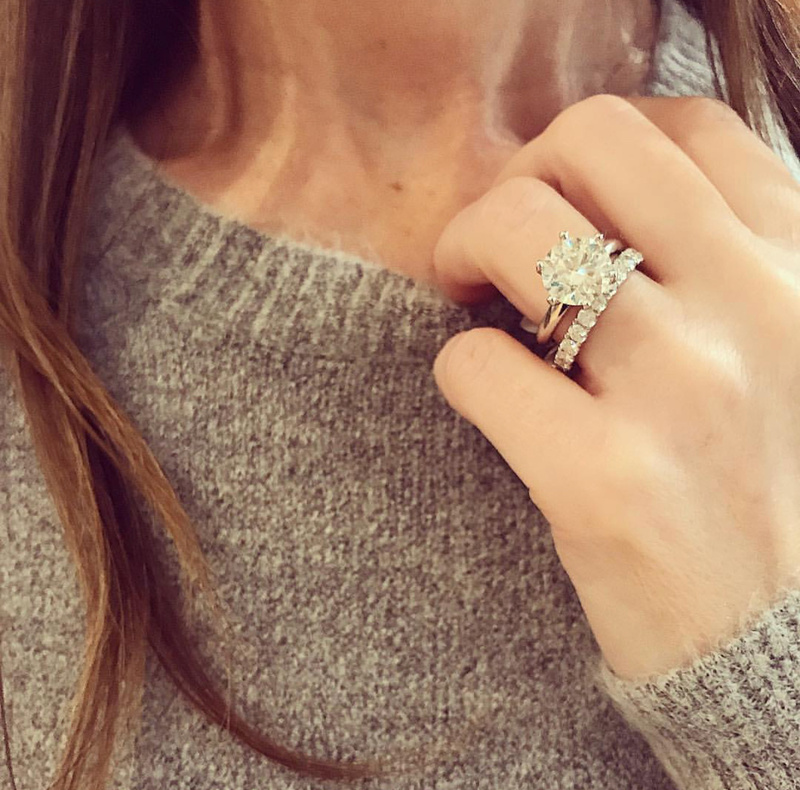 We have carefully and collectively picked out our must have, all time favourite jewellery pieces this year and we promise, they will not disappoint. 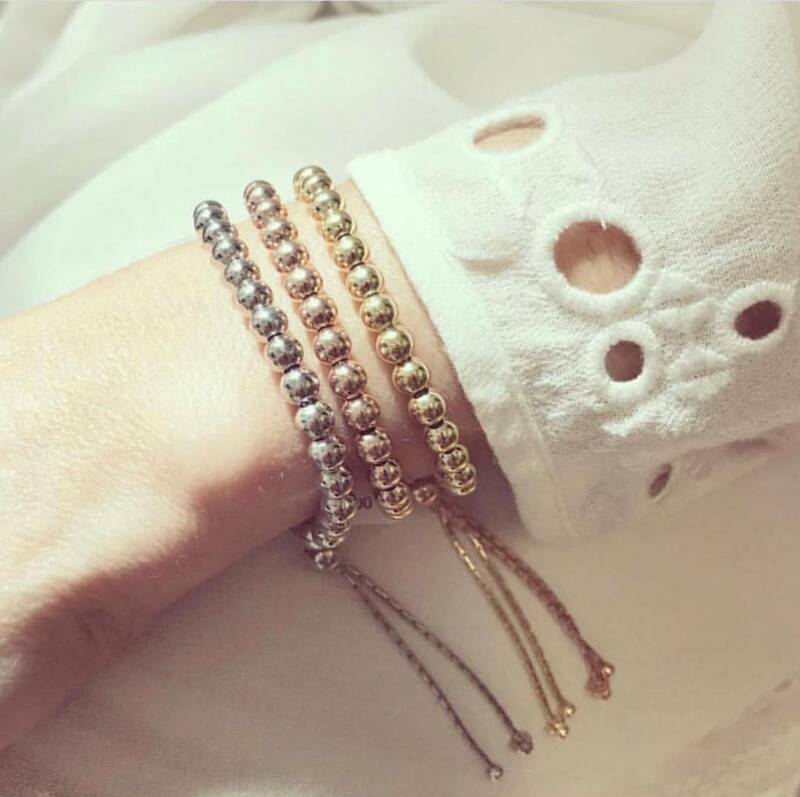 We have included everything from rings, earrings, pendants and some pretty amazing arm candy, so stay tuned and keep checking back as each day another gift idea will be revealed. We wanted to start things out right with a major pop of colour and a piece that dreams are made of. There was no question that this stunning diamond and tanzanite ring was the perfect choice. With the vivid 2.63ct tanzanite at center and the delicate diamond halo and band, this beautiful ring will have you smiling all year long. Tanzanites are a beautiful and unique gemstone because of their violetish-blue colour and their ability to sparkle and reflect the light. 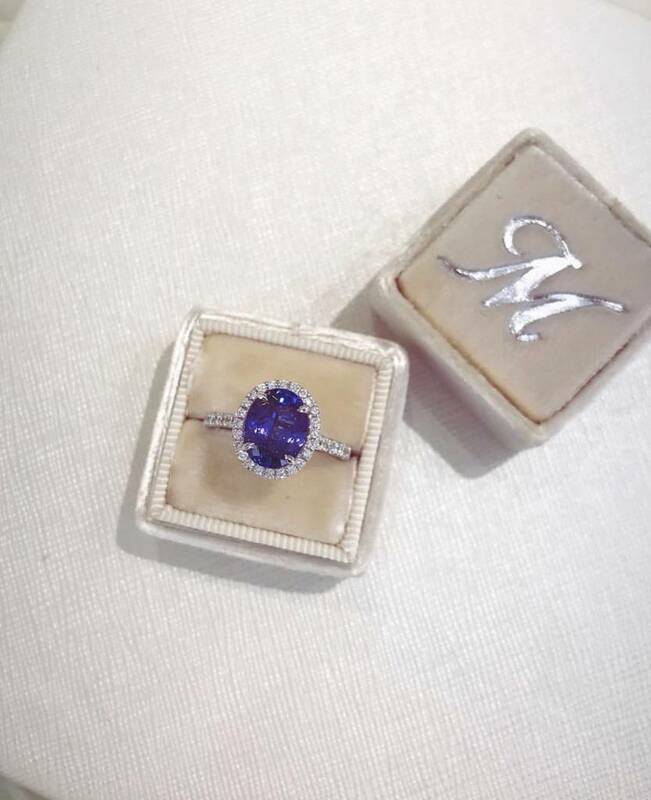 And did you know, tanzanites are only found in one area of the world, the Merelani Hills of Tanzania, which is where it gets its name?! 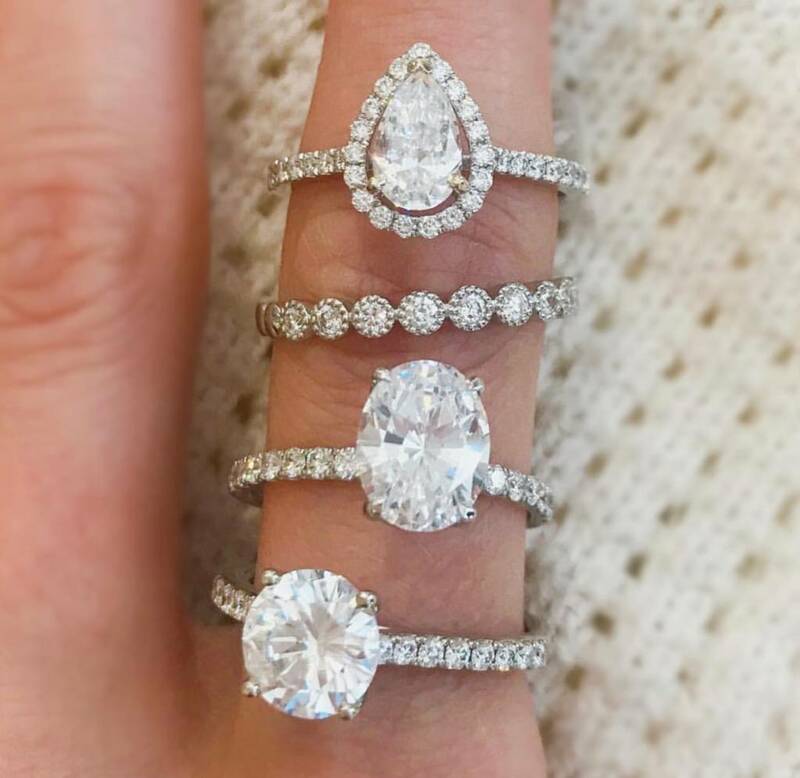 Rare, beautiful, and extremely pleasing to the eye, we are loving this pick for our gift guide this year!